Renaissance Music Academy and it’s charitable arm The Classical Music Education Foundation, a non-profit charitable corporation founded in 2010 by Lilith Aryan inspired by her profound belief in the power of classical music to influence peoples’ lives, especially children. The foundation is dedicated to the proposition that all children are created equal and entitled to a classical music education if they so desire. Our primary mission is to make classical music education accessible to children and young people from underprivileged backgrounds, thousands of whom have never even heard of Beethoven or Mozart. Our organization offers private one-on-one instruction for children of all ages to learn piano, violin, cello, guitar, voice and music theory. After earning my Masters degree in Music, I developed the “Lilith Aryan Method” Based on child psychology and incisive repertoire selection at all stages of advancement. Its success is evidenced by every student mastering in 2 years the equivalent of 5 years of regular study.​ The foundation will search and identify latent talent and seek to develop the gifts and aptitudes of every child then provide them an earlier route to the realm of classical music. By delivering quality music education through thorough and exacting coaching by dedicated music instructors. Our foundation ultimately hopes to connect a whole new generation to the classical music realm. We will be pleased to work with you to ensure that your clients find the best charitable arrangement that will meet their financial and estate plans. Please feel free to contact us for more information or assistance. RMA is a center for community musical events where musicians of all distinctions gather to perform and socialize and propagate their expertise. Throughout the year RMA students are a pride in their regular schools as they show their talents and achieve higher academic standings. RMA can be a pillar of the cultural scene with a goal to broaden its outreach to as many children as possible. Every child should have the opportunity to learn music because it is a “basic entitlement and basic skill”. Renaissance Music Academy will provide free of charge all facilities and equipment related to the scholar’s entire education. 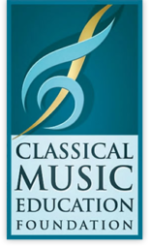 Classical Music Education Foundation is a State Chartered Non – Profit Organization established for the specific purpose of introducing, promoting and advancing the realm of Classical Music into the lives of all children and young people of all ages, race, nationality and financial ability. The Foundation will specially concentrate on bringing these objectives to children of low income families in Henderson and Las Vegas in the form of scholarships through open auditions of applicants from designated schools on a periodic basis depending on the availability of funds. The enclosed documents describe the nature and true spirit of the foundation. And it is hoped that your generous contributions, monetary and otherwise help make these ideals Reality. All children should have the chance to experience the richness of music and have the opportunity to fulfill their potential. Out of the rubble could surface and sparkle a gem. 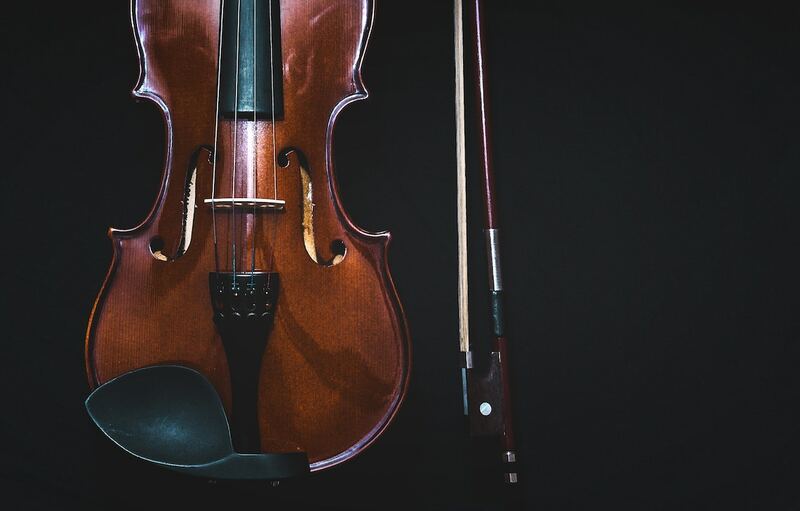 By delivering quality music education through thorough and exacting coaching by dedicated teachers, the foundation ultimately hopes to connect a whole new generation to classical music.